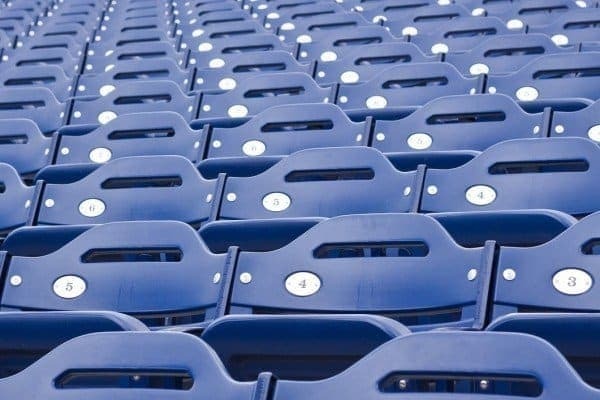 Whether you are planning a visit to Northwestern University, heading out on the road to watch your Northwestern Wildcats Men’s basketball play that big away game, or just want to do some sightseeing in the Evanston area, your College Basketball | Northwestern Wildcats Tickets | Travel Packages | See It Live! has everything you need right here! 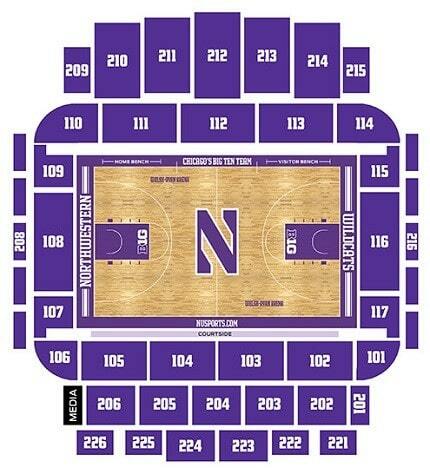 Planning your Northwestern Wildcats Basketball Trip? We hope that you will find using sportstrips.com a great resource for all of your Northwestern Wildcats Men’s basketball tickets & travel needs. 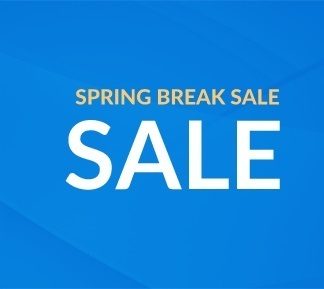 Early bird rates and discounts apply when booking your event tickets, flights, hotels, and rental cars, so book as early as possible. Book and Build your customized trip today for a remarkable price! See It Live! 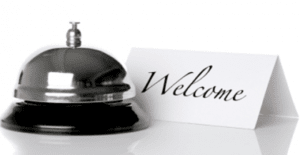 Are you making restaurant reservations? Would you like to do it the easy way? OpenTable makes it easy to make restaurant reservations the easy way. Beat the crowd and make your reservations in Evanston now. Read reviews, explore menus & photos. Make Evanston restaurant reservations & find the perfect spot for your Northwestern Wildcats Basketball Game day. Make your reservations today! West on the Kennedy Expressway (I-90) to Northwest Tollway (I-90). Keep left to take I-90 W / Jane Addams Memorial Tollway W toward Rockford / I-294 / Milwaukee (portions toll). Merge onto I-294 N / Tri State Tollway N toward Milwaukee (portions toll). Take the Touhy Ave. W exit. Merge onto E Touhy Ave. Turn left onto Mannheim Rd / US-45 S / US-12 E.
The Allstate Arena is on your right, just past Lunt Ave.
Take the I-294 N / Roosevelt Road / TRI-STATE exit on the left toward IL-38 W / Milwaukee. Merge onto I-294 N /Tri State Tollway N (portions toll). Take the Touhy Ave. W exit. Merge on to E Touhy Ave.
Exit Northwest Tollway at Lee Street (first exit after first toll booth). The Allstate Arena is on your right after exiting. Exit at Northwest Tollway (I-90). Proceed on Northwest Tollway to Lee Street exit (first exit after first toll booth). Exit at O’Hare International Airport exit (I-190 west). Proceed on I-190 to Mannheim Road north exit. Take Mannheim Road north about 1 1/2 miles to Allstate Arena parking lot. East on Interstate I-90 to Mannheim Road North exit. Proceed north on Mannheim Road about 1 1/2 miles. Sports Trips has up to the minute Northwestern Wildcats Basketball Tickets, Flights, and Hotel Information. Start planning your trip Today!